"When nothing seems to help, I go look at a stonecutter hammering away at his rock perhaps a hundred…"
The amazing Ella (14) at the #NHRebellion rally. The amazing Ella (15) at the #NHRebellion rally. 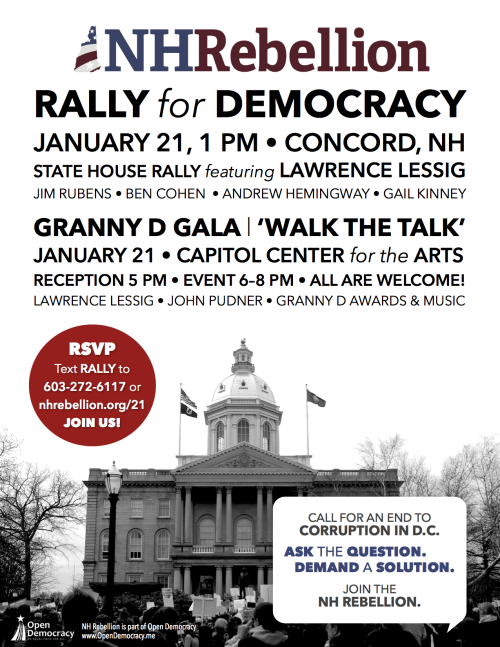 Ella gave one of the most moving talks at the #NHRebellion rally on the Capitol Plaza in Concord…. Hey New Hampshire, come! Details for the event are here…. Hey New Hampshire, come! Details for the event are here. RSVP here.